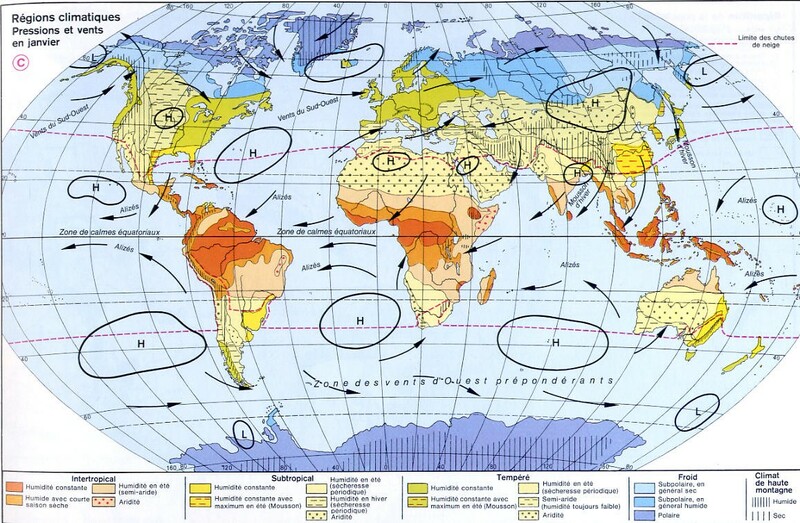 Map of pressure and winds of the world. 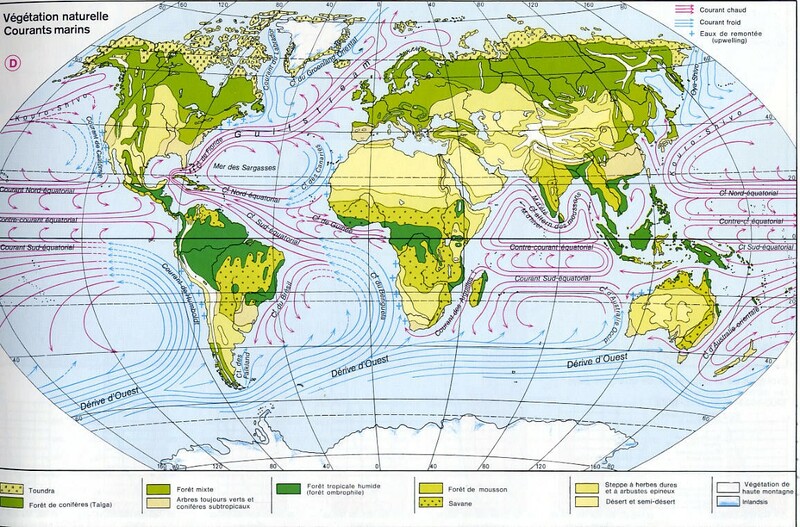 Vegetation map and marine currents of the world. 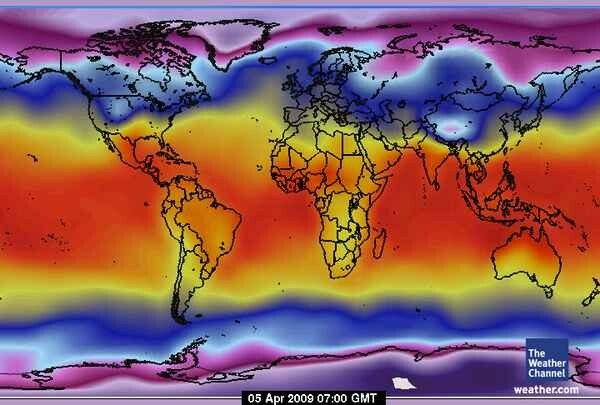 Temperature map in the world. 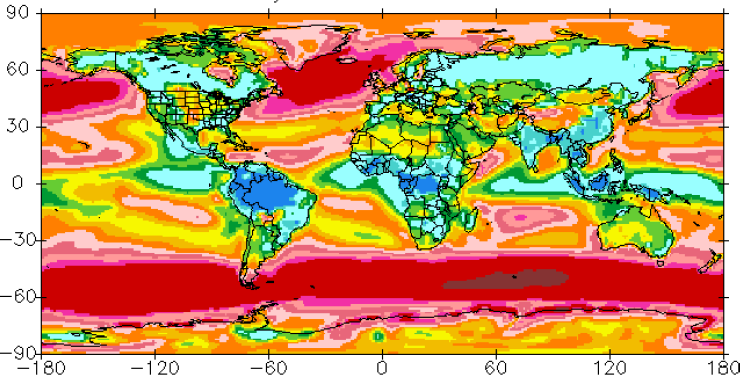 Precipitation map in the world. 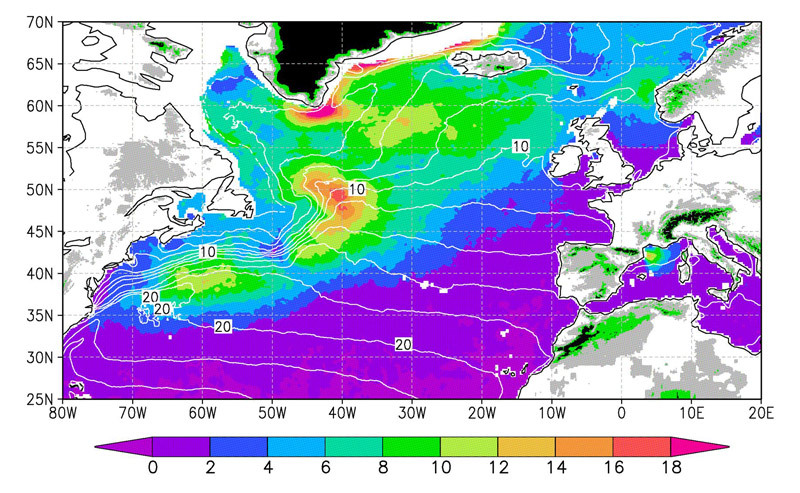 Wind Map of the Atlantic. 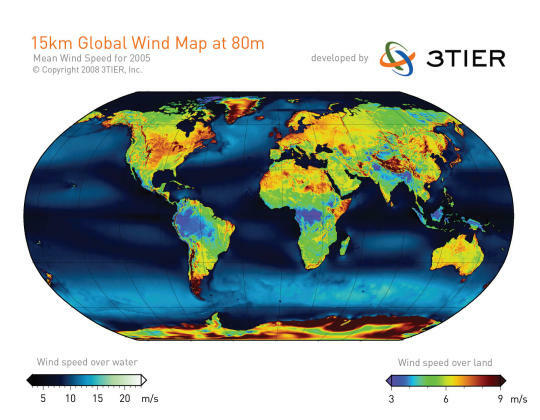 Map of average wind between the earth and the sea. 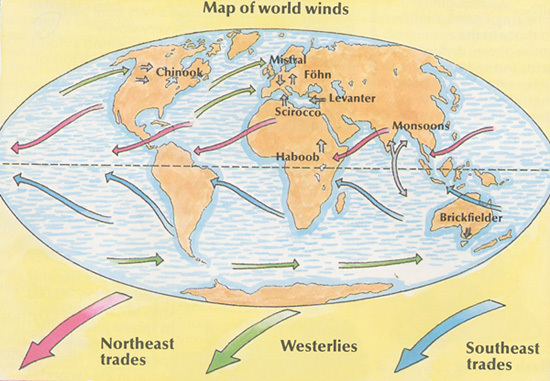 Map of mean winds in the world. Map of wind speeds in the world in m / s in July 2007. 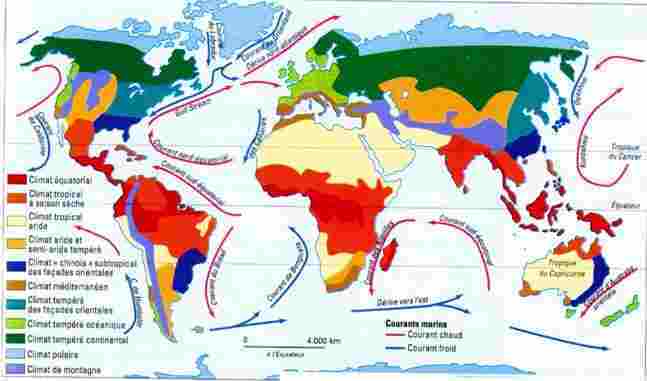 Map of global warming in 50 years.